Foreclosure. 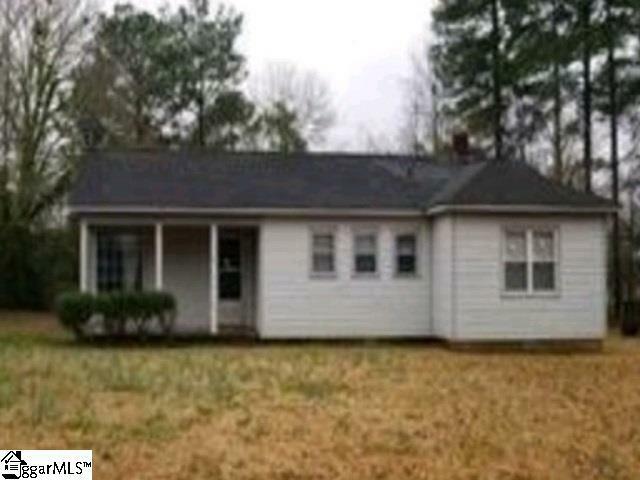 Great 3 bedroom , 2 bath ranch. Needs some updating and cosmetics such as painting. Listing provided courtesy of Maria Campbell of Vylla Home, Inc.